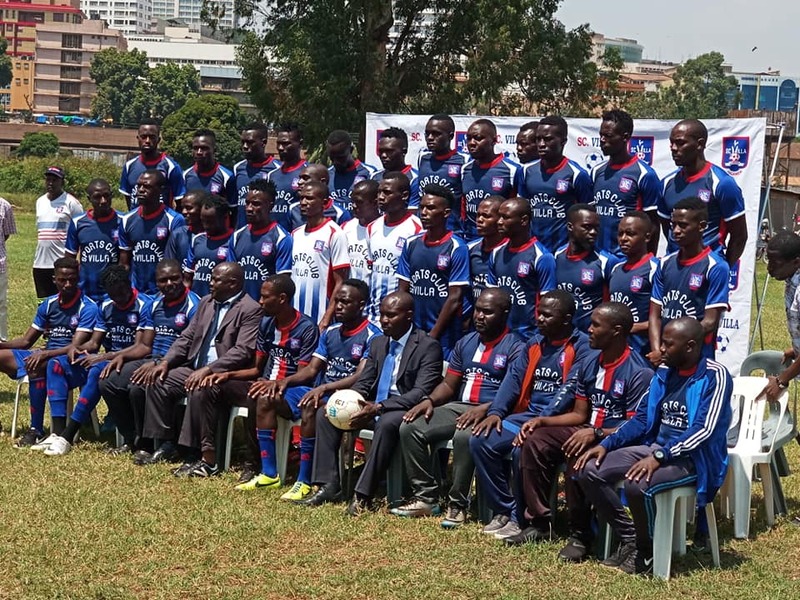 NSAMBYA – StarTimes Uganda Premier League record champions SC Villa have on Thursday afternoon unveiled 13 new signings. This comes only hours to the transfer window shutting later in the night. Villa who have had a terrible start to the 2018/19 season will be hoping the new acquisitions complement those already at the club in an attempt to fend off relegation to the Big League. While speaking at the unveiling, club head coach Douglas Bamweyana promised that his side will do all in their power to restore SC Vil’s dignity. “We are ready to do everything in our power so that we bring the Club’s dignity back, said Bamweyana. “We want you to be with us as we promise to do the best for the mighty club. Key among the signings that were unveiled at Villa back was the trio of goalkeeper Saidi Keni and defenders Asuman Alishe and John Adriko. Keni has been brought in from Proline to cub the goalkeeping issue that has seen Villa concede 18 goals in 15 first round games. The under 20 international is one of the most promising custodians in the country and a lot will be expected of him. 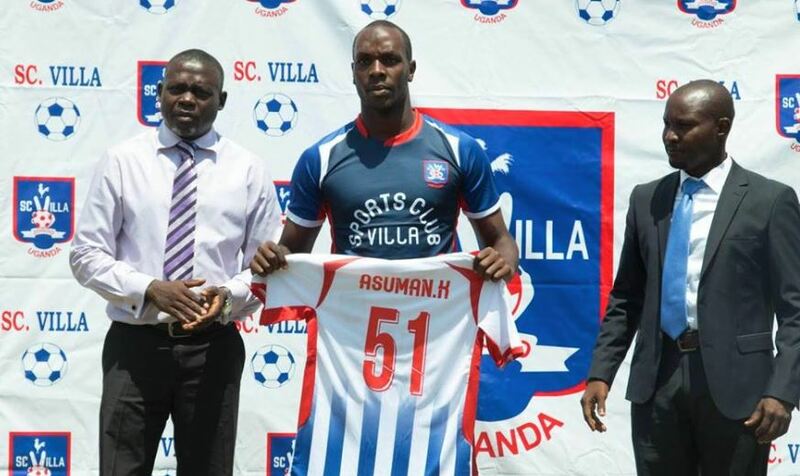 For Alishe, he comes as a free agent after his contract with Mbarara City expired this month. The towering center-back comes with loads of experience which will be vital for Villa in their attempts to fend off relegations. This will be the second spell Alishe enjoys at Villa Park. On the other hand, Adriko also joins from Big League side Kitara. The defender was believed to have left Villa for a professional stint last summer but attempts to seal a lucrative deal elsewhere seem to have hit a stumbling block so he resorted to playing for Kitara in the Big League. The players that have been brought in are expected to replace a host of departing players including Savio Kabugo, Brian Bwete, Manco Kawesa, Shafick Bakaki, and Edgar Luzige among others. The other 10 new faces include; Yakubu Rama (Lusaka Dynamos), Sulaiman Majanjaaro (UPDF FC), Muhindo Benson (Green Valley), Magwali Ronald (Kabalagala Rangers), Amwine Brian (Makerere University), Nsubuga Hamdan, Mukasa James (Entebbe FC), Emma Kalyowa (Tooro United), Ashaba Racmac, and Dusman Peter from South Sudan. Villa are currently 13th on the StarTimes Uganda Premier league table with 14 points from their first 15 games. They open their second-round account away to URA FC on Saturday.